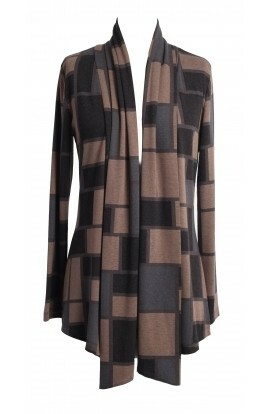 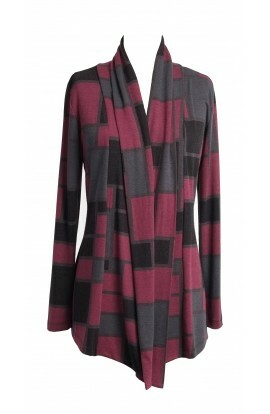 Ultra soft cardigan with long sleeves and beautiful neck piece, that runs around the front opening. 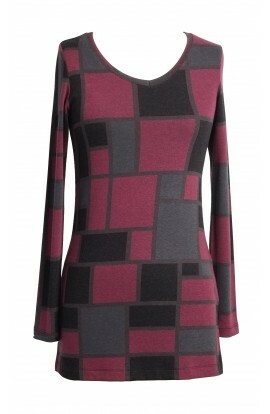 Very flattering on the figure as it skims the waist and creates a great silhouette. 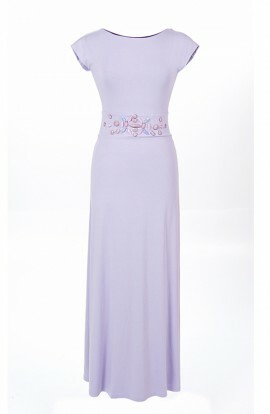 Can be worn fastened on the side/front with a brooch or a belt for a cinched in waist.